Girls in STEM Student Conference will be on Friday, May 18, 2018 to Sunday, May 20, 2018 hosted by Bowling Green State University Bowling Green, Ohio. 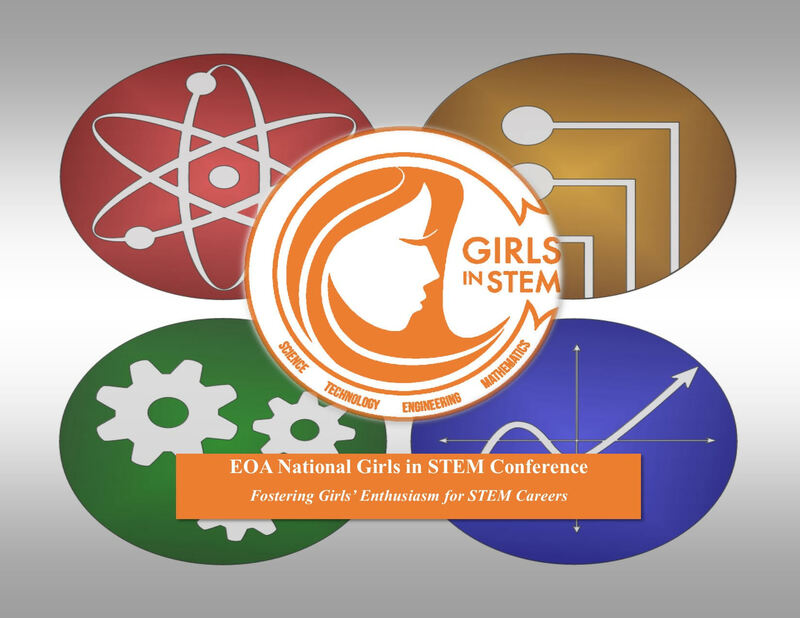 The Student Leadership Conference committee would like to invite you and your female students to our the 4th annual Educational Opportunity Association National Girls in STEM Conference on the campus of Bowling Green State University located in Bowling Green, Ohio on May 18 - 20, 2018. Please select students who have at least a 3.0 GPA and are interested in hands-on activities, interactive workshops, motivational speakers, learning about STEM majors/careers and meeting like minded rising female STEM student leaders. Registration will be capped at 250 participants. Complete Registration and payment must be in by April 27, 2018. AIRPORT INFORMATION: (Toledo Express)Toledo, OH (TOL) 30 minutes from BGSU and Detroit, MI (DTW) 1 hour from BGSU. Transportation arrangements will be shared on the applications. REGISTRATION COST: $320, includes meals, lodging, workshops, actitivies and conference materials.